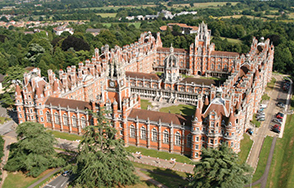 Royal Holloway is a constituent college of the University of London. Located next to Windsor Great Park, it is just 19 miles from central London and close to Heathrow Airport. There is easy access by train from London and the M25 and M3 motorways are nearby. 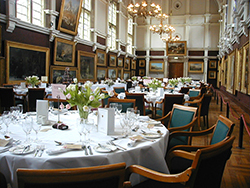 Famous for its historic Victorian Founder's Building and Picture Gallery, Royal Holloway now has first-class, modern conference facilities and accommodation, all set in extensive grounds. All guest rooms are en-suite with complimentary Internet access. A fitness suite and sports facilities are available.